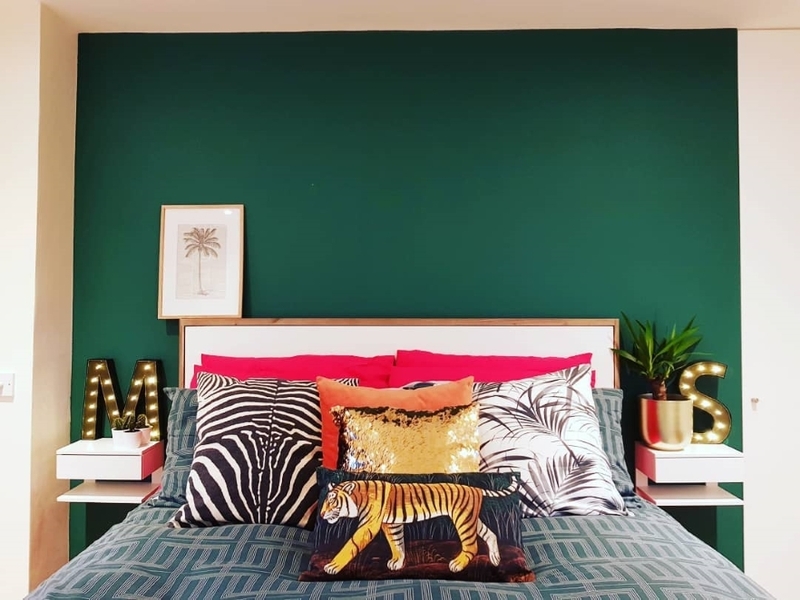 Green is one of the most versatile colours on the spectrum and is currently experiencing a renaissance in popularity for interiors. 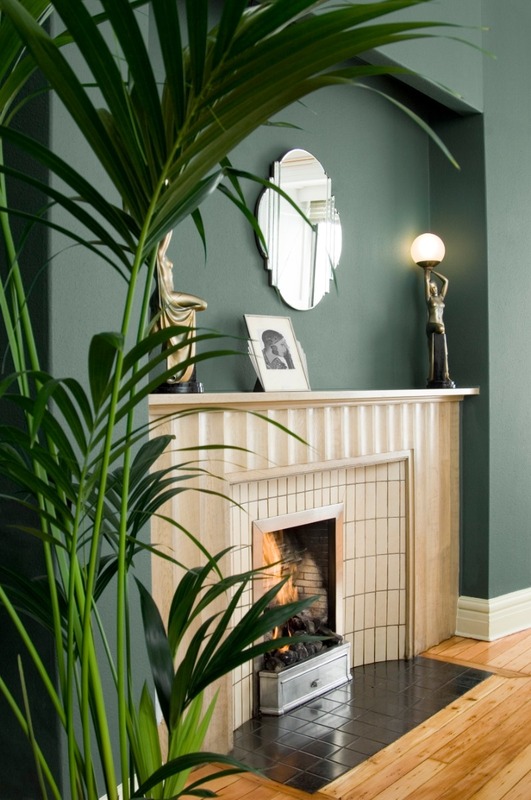 From deep rich greens with an opulent feel to mossy, earthy mid tones through to pale, mint green, your home will feel welcoming and calm wherever you choose to feature green. In recent years we have seen the rise of Art Deco inspired interiors featuring deep green walls, palm prints and gold and glass bar carts. 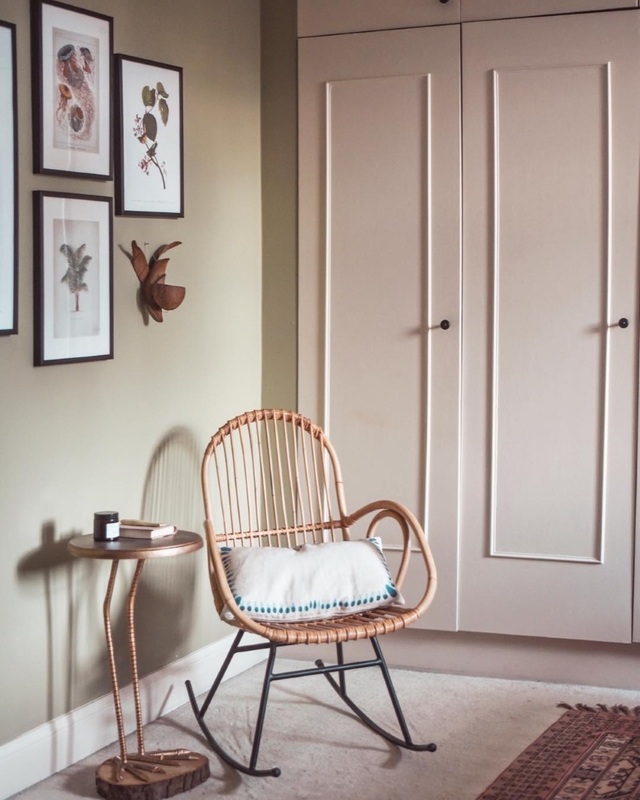 This look is strong and Angelica (see image above), Pullman Green or Deep Adam Green are natural winners in Chalky Emulsion for bedroom and living room schemes. Greens are thought to be calming and restorative, associated with growth, nurturing and new beginnings. Paired with similar colours and tones, your interior will feel like a sanctuary. 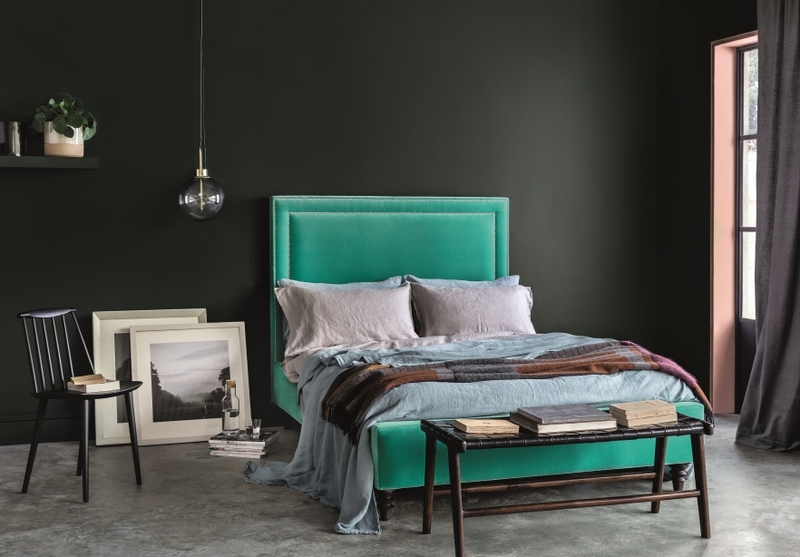 Greens such as Mercer Green are energising, and are ideal for pairing with brights. Ready to start planning? 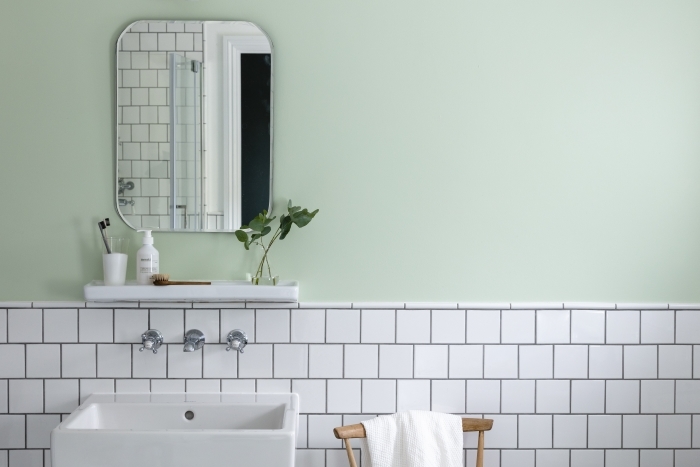 View our green paints now, and start saving your favourites to a wishlist!